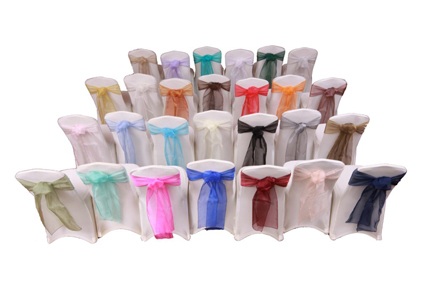 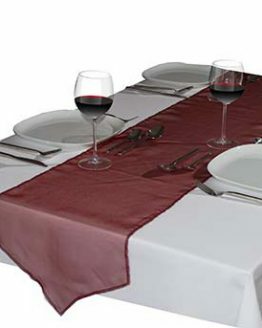 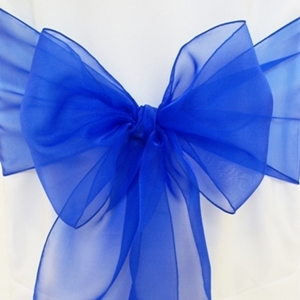 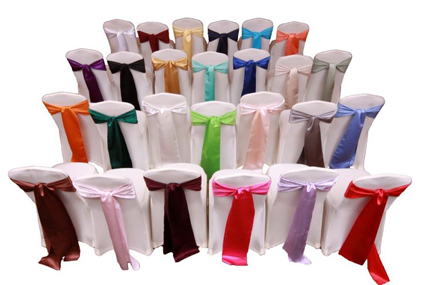 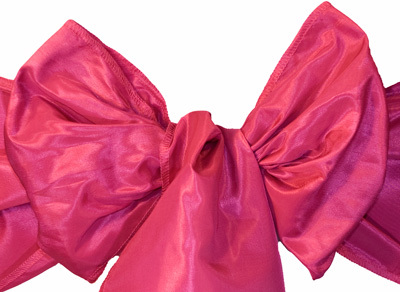 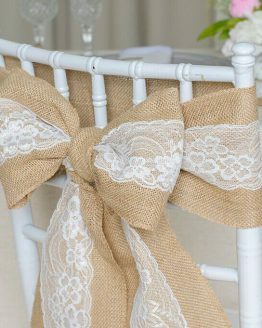 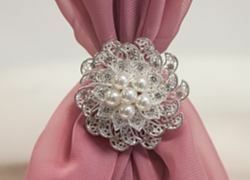 Premium quality lycra / spandex wedding chair covers with arch front, for self fit hire only. 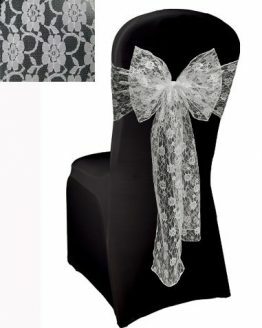 Available in White, Black & Ivory. 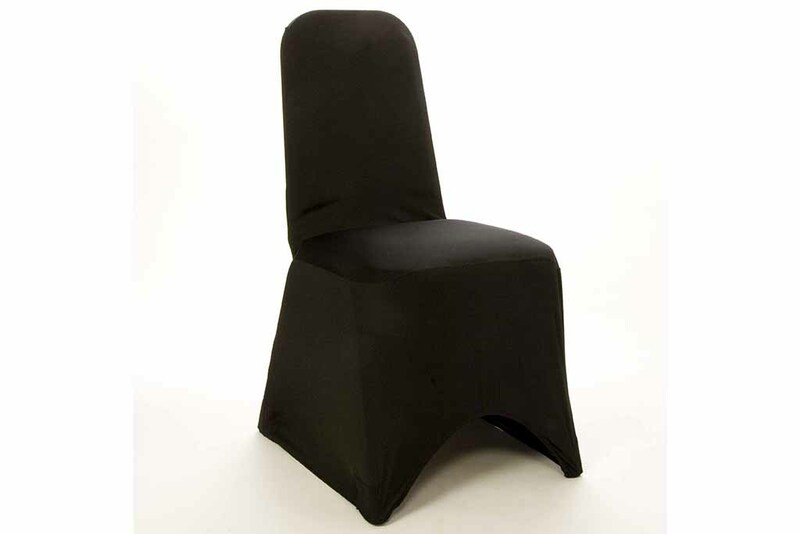 If you require the covers fitted contact us for a quote. 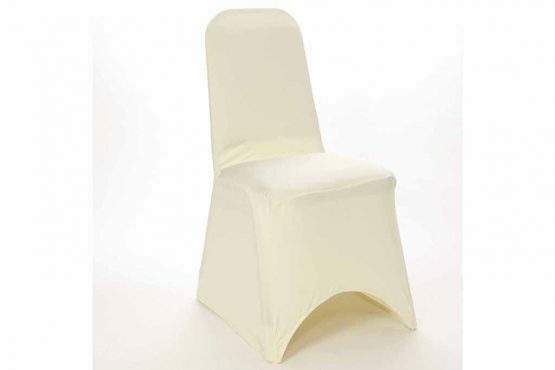 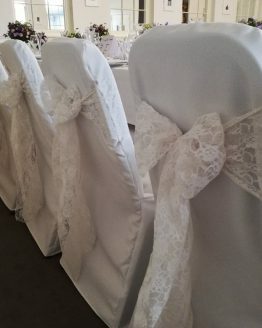 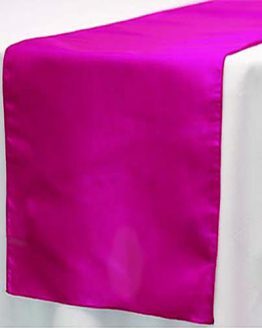 These covers are the modern stretch fit style, ideal to add a sense of occasion and spruce up dull looking chairs at your venue. 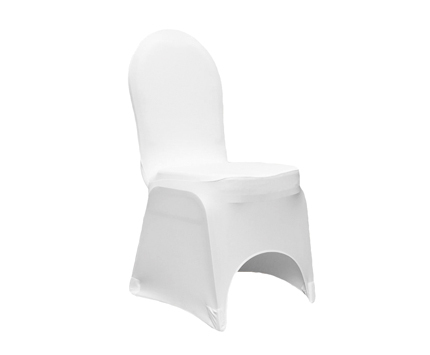 We provide them as a self fit hire option at a very competitive price to help your budget.